REPORT – The form below is to be filled out reporting an incident or pattern of wrong-doing against any company or industry professional who is acting unethically in any way against other professionals or companies within our industry. 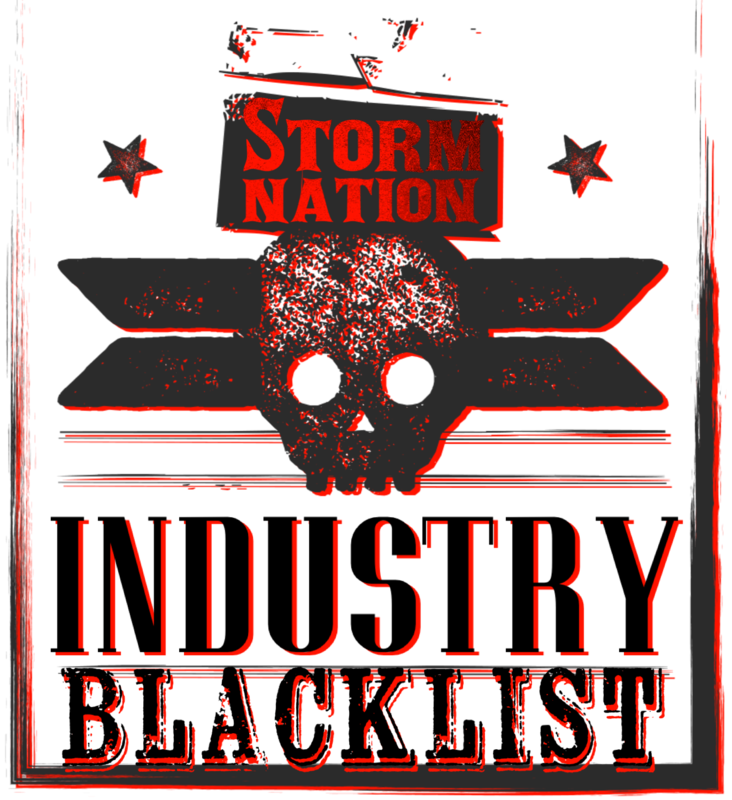 REVIEW- Storm Nation will review the information or evidence presented to us. We will then contact the company or individual in question to gather their side of the story. We will present both sides to our delegate members to decide on further action. REPRESENT- After a decision is made to move forward we will represent the interests of the individual or company who was violated and attempt to recover what they are owed. RESOLVE- If there is a resolution we will place the guilty party on a “watchlist” and monitor their activity after which they will be removed in 12 months when no further negative actions have occurred. If we cannot come to a resolution we will place the guilty party on a “blacklist”and alert other industry professionals of their business dealings. This can negatively impact this company or individual in the near future. *This is NOT similar to Ripoff Report where anyone can maliciously post negative content about a company. We practice due diligence and require proof. Our goal and sole purpose; preventing, fraudulent or unethical activity from taking place altogether in our industry by keeping folks on their best behavior 24/7 (because we are watching) and to breed a culture of accountability and professionalism that resonates with the property owners. We did NOT create the Industry Blacklist to breakdown companies or individuals but rather to elevate and hold to a higher standard. We are one. We can succeed in cleaning up our industry but your help and support is needed. Become an Industry professional member today. Accepted file types: pdf, png, jpg, csv, xls, xlsx, doc, docx.